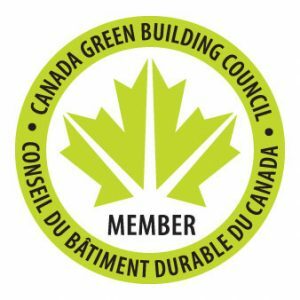 WE CAN HELP YOU GET LEED CERTIFICATION! 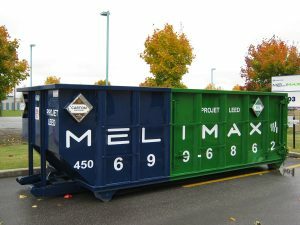 LEED certification is issued by the Canada Green Building Council, and Mélimax can help you obtain it by supplying dumpsters for this purpose, as well as traceability reports for recycled waste materials. More specifically, we sort all materials in one of our recycling centres, and we produce clear reports that will help you receive points. Whether your goal is certified, silver, gold or platinum, you can count on our team: we will be your top ally in completing your application and meeting LEED certification requirements! 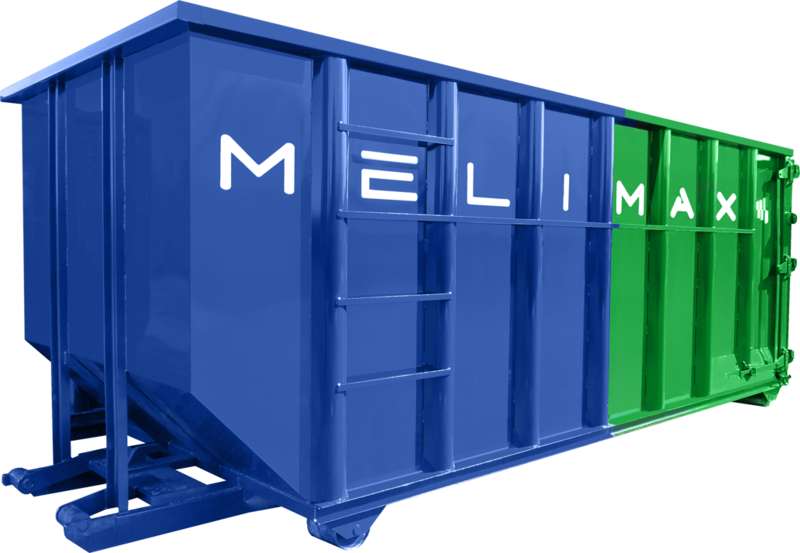 GREEN CONSTRUCTION BEGINS WITH MÉLIMAX! Simplify your residual material management and protect the environment in a concrete way. GETTING RID OF YOUR DEBRIS IS SIMPLE!